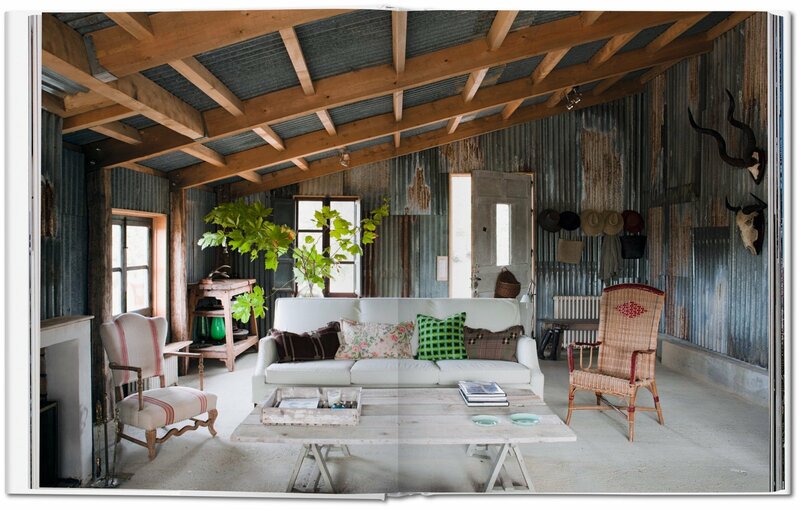 A house’s foundation may be little more than just bones, but interiors are personality, an intimate canvas on which to express individuality and creativity. 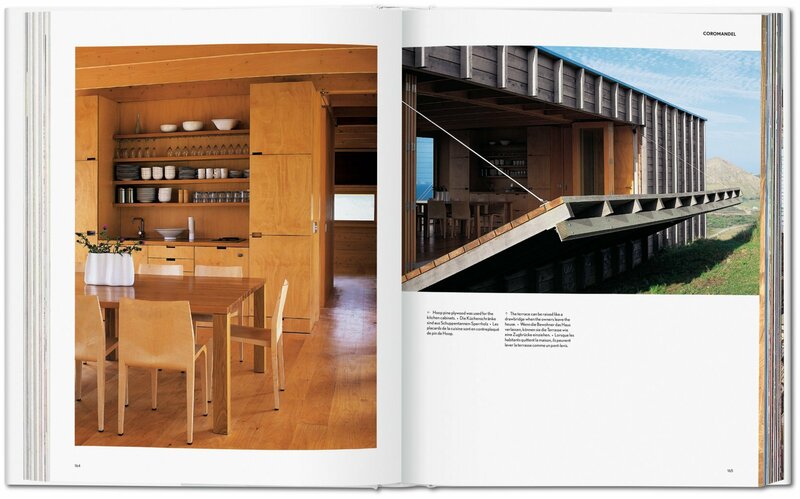 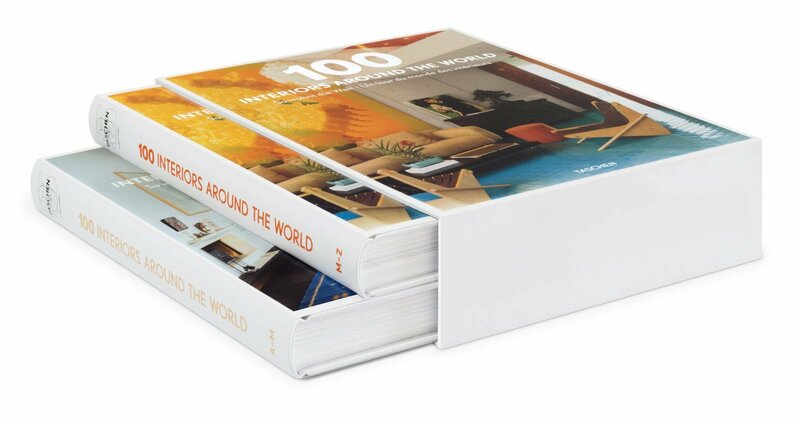 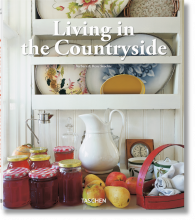 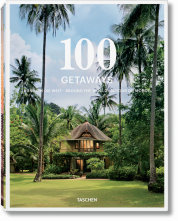 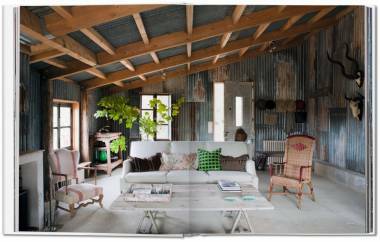 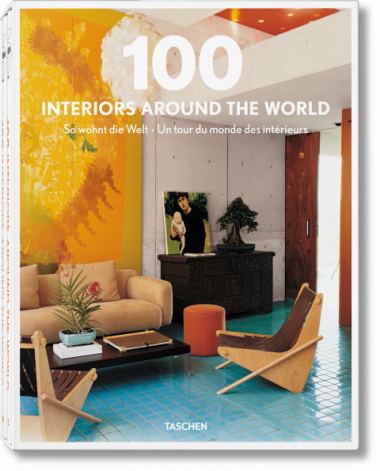 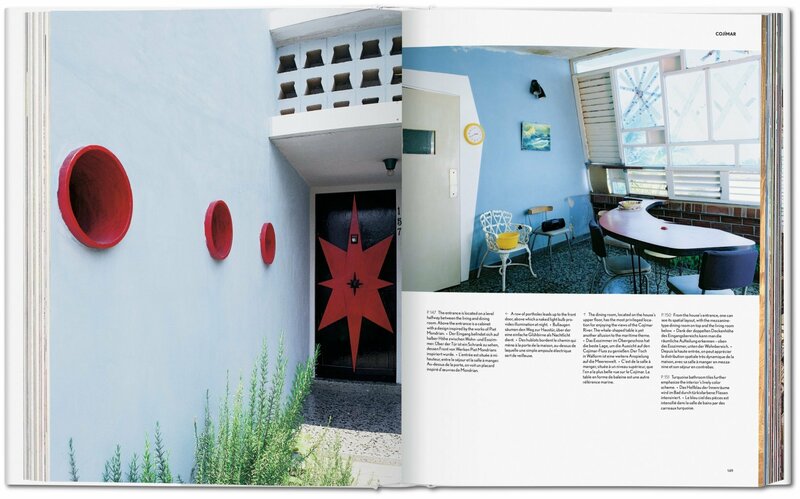 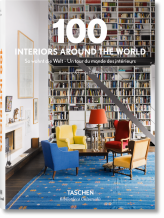 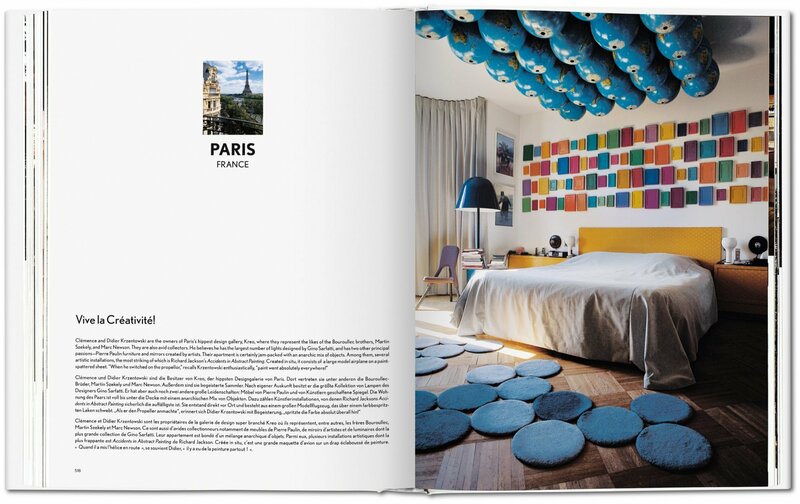 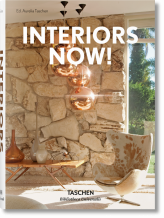 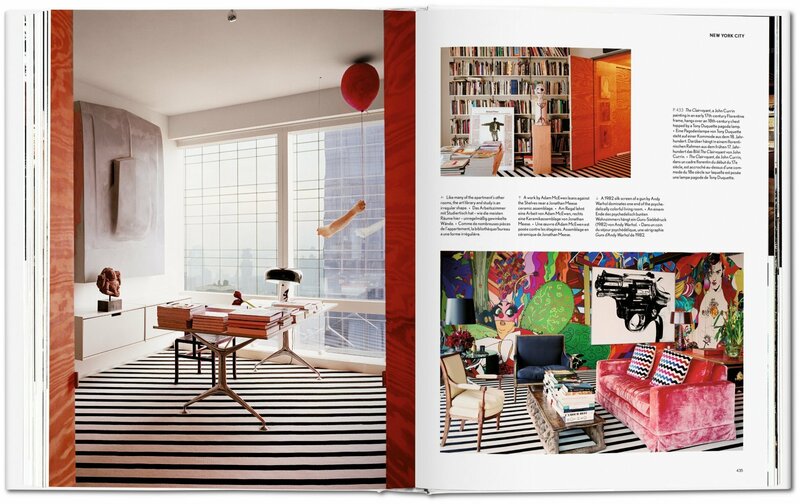 This massive publication features 100 dazzling interiors, luxuriously laid out over two volumes. 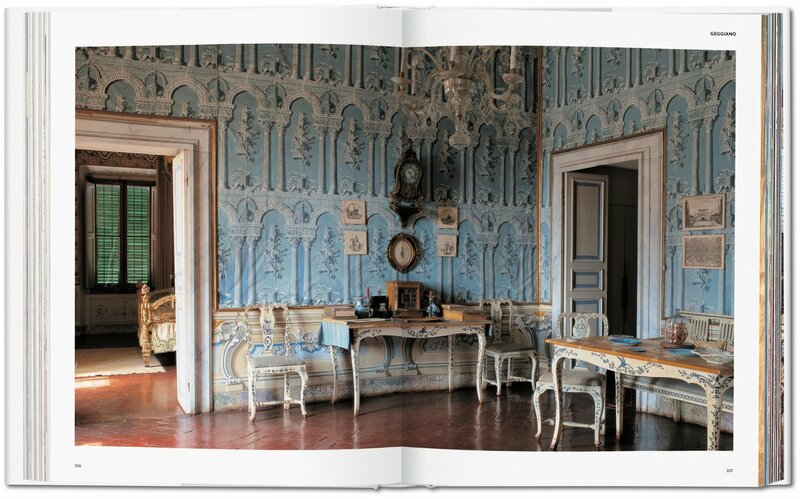 Sumptuous photographs with extensive captions detail a spectrum of styles and approaches from all over the world. Includes interiors in Argentina, Brazil, China, Cuba, Denmark, France, Germany, Greece, Indonesia, Italy, Japan, Kenya, Morocco, South Africa, Spain, Sweden, Turkey, the UK, the USA, and many more countries.